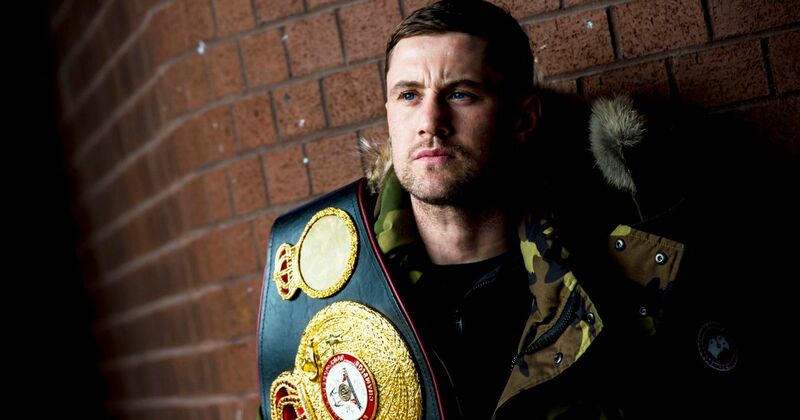 In many ways, Glasgow is the perfect city to host what Ricky Burns (45W -5L-1D) calls the biggest fight of his life. In a town with a tough exterior and, well let’s face it, a fairly rough interior, too, Ricky Burns will feel at home. 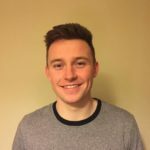 And well, that might be because he pretty much is at home, growing up in Coatbridge, only fifteen kilometres from Glasgow’s city centre. In boxing terms, Burns is the only show in town in Scotland. No matter what is said about the old city and its inhabitants, they certainly know how to get behind one of their own. One thing Julius Indongo can definitely expect, is a bumper crowd and a special atmosphere. Burns will we walking into Glasgow’s SSE Hydro for his third title fight in less than 12 months and can expect to have a rip roaring reception at Scotland’s National Arena. The fight where he picked up his current WBA Light Welterweight title came against Michele di Rocco in May 2016, he blitzed the Italian with jabs and won through a stoppage in the eighth round. Next up was a title defence against Kiryl Relikh, an Inter-Continental champion from Belarus. Ricky “The Hitman” Hatton worked the promotion and ensured the fight received mass media coverage. Relikh provided stiffer competition for the Scot but was ultimately beaten on points after 12 hard hitting rounds. Last year was an emotional one for the experienced Scotsman. He became the first from his country to seal three different division world titles. So it came as a surprise to many when he talked up the importance of this match to such a high level, calling it the biggest of his entire career, but Burns oozes drive and ambition. He possesses a desperate need to leave a lasting legacy on the sport he loves. And one way he can do that, is by winning on Saturday and becoming the first Scot to ever unify the division. Maybe another reason for Burns elevating the importance of this fight, is because of the quality of the opponent that he faces. While Julius Indongo (21W, No Losses) doesn’t have the same level of experience as Burns, he does have massive punching power. His last fight only lasted forty seconds, after Indongo nearly swiped the head clean off Eduard Troyanovsky’s shoulders, in what was a particularly brutal left hook. 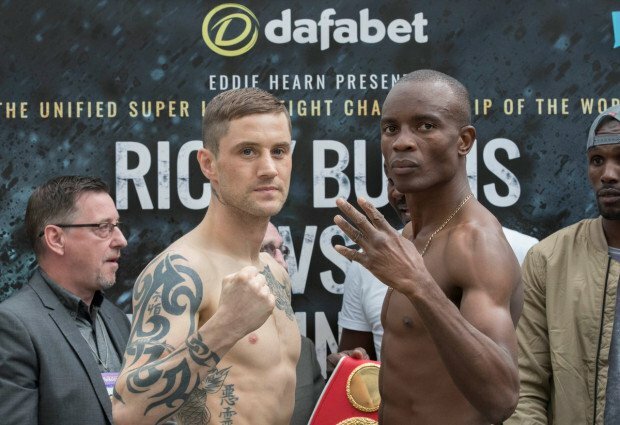 While Indongo will know that a similar outcome is quite unlikely to happen against Burns, the thirty-four year old is quite confident that he can knock him out, and had no problem telling that to anyone that would listen in the build up to this fight. In many ways, Indongo carries a real unpredictable threat. The encounter which gifted the Blue Machine the IBF and IBO Light-Welterweight titles took place in December 2016 and was his first fight outside of his home country, which might question the validity of the title that he carries. Also the fact that the fight was so short, makes it difficult to gauge whether the Namibian is truly of that standard, or whether there was an element of luck attached to that fearsome left hook. But if Indongo’s words are anything to go by, he doesn’t seem at all phased by the impending fight. While he clearly isn’t impressed by the suggestions that he was fortunate to win his last fight with such ease, he remained calm while talking to the press. He insists that he will not be put off by the crowd. He claims that he has been sent on a mission by his president. He put it simply – put Burns in front of him and the world will see who the best is. At 8/15, Burns is tipped to come out on top in his home town. Neither of these fighters have youth on their side, both of them approaching their mid-thirties. Despite their close proximity in age, Burns is a far more experienced fighter, having fought twice as many fights as his Namibian opponent. But Indongo has never been beaten, and has won almost half of his fights by knockout. The bookies look upon him as a 6/4 outsider for this clash, while he is at 25/1 to replicate his first round knockout of Eduard Troyanovsky. Both boxers are entering the twilight of their careers. A victory here would help Burns solidify his legacy in British boxing. 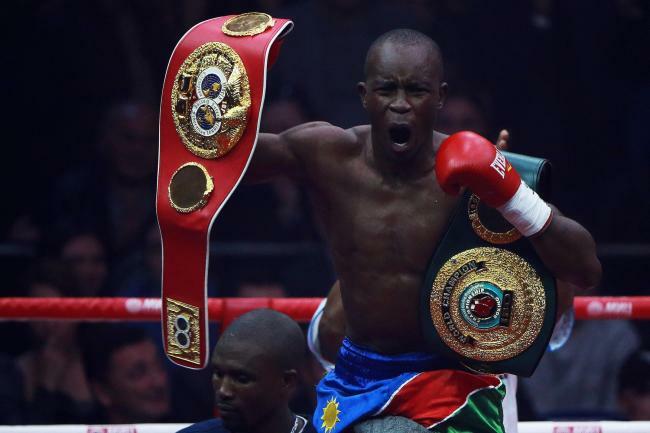 While, a win for Indongo would provide a much needed boost to African boxing. Expect Burns to shade this one, if he can avoid that swinging left hook.